Austin, TX – Some 22 years after it was first published, a revered field guide to Texas wildflowers, Texas Wildflowers by the late Campbell and Lynn Loughmiller, has a new look and up-to-date information. Damon Waitt, Ph.D. senior botanist at the Lady Bird Johnson Wildflower Center, updated the new edition, the second in the University of Texas Press series of Texas Natural History Guides. Not only is it more durable and sized to fit in a daypack, it contains 61 additional species and the current names for all the flower species. Waitt found that nearly 20 percent of the species has changed names. 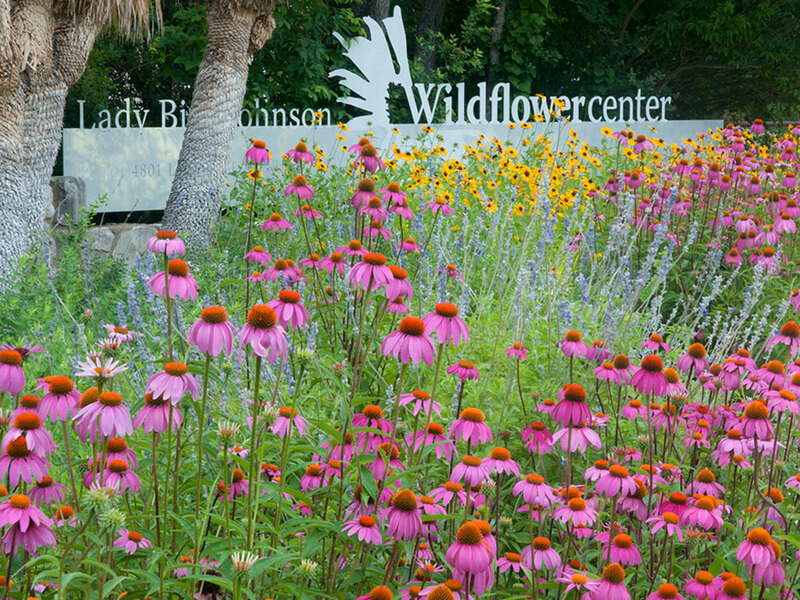 Waitt will sign the new edition from 1 to 4 p.m. Sunday, April 9, at the Lady Bird Johnson Wildflower Center, during the Spring Plant Sale and Gardening Festival. And while he agrees with the Loughmillers that “it is not necessary to know the name of a flower in order to appreciate it,” Waitt believes it is important that the names be current and consistent. The guide is the top three best sellers of books published by UT Press. It contains 381 full-color, close-up photos and accounts of 381 species. It sells for $19.95. Waitt traces his interest in plants to his childhood in Panama where the jungle was his playground. He holds a Ph.D. in Botany from The University of Texas at Austin where he studied the evolutionary ecology and population genetics of Phlox. He has served on the faculty at St. Edward’s University and Southwestern University and has extensive experience developing web-based information resources. 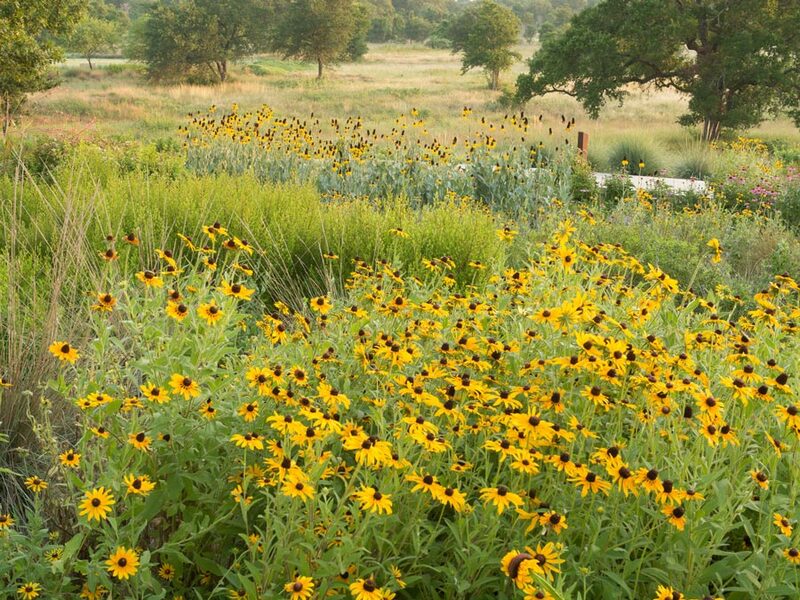 He also serves as the Wildflower Center’s botanical authority and is the author of the Wildflower Center’s Native Plant Information Network, a web-based reference to more than 17,000 plant images. Several other authors will sign their books at the Wildflower Center store during the Spring Plant Sale and Gardening Festival Saturday, April 18.